China’s regulations around coal-mining are not curbing the country’s methane emissions, new research has found. Scientists from the Carnegie Institute for Science, one of the United States’ major science research organisations, have found that the Asian country’s methane emissions rose by 1.1 million metric tons (1.1 teragrams) per year between 2010 and 2015. This is despite China stating in its 12th Five Year Plan that its aim was to remove or convert 5.6 million metric tons of methane from coal mines by 2015. The 1.1 million increase is in line with China’s annual increase of methane emissions dating back to 2000, with its overall methane emissions increasing by 50% between 2000 and 2015 – accounting for around a quarter of the total global increase in methane emissions over that period. ‘Our study indicates that, at least in terms of methane emissions, China’s government is “talking the talk,” but has not been able to “walk the walk”,’ explained Scot Miller, lead author of the study which has been published in Nature Communications. China is the world’s largest producer and consumer of coal, which is used to generate over 70% of the country’s electricity. It is also the world’s largest methane-emitting nation with coal accounting for around 30% of this total. In 2010 new regulations aimed to reduce methane emissions from coal-mining came into effect in China, requiring methane to be captured or converted into carbon dioxide. Using atmospheric modelling and data from Japan’s GOSAT satellite, Carnegie’s researchers found that China’s emissions-reducing measures have not achieved their desired effect. 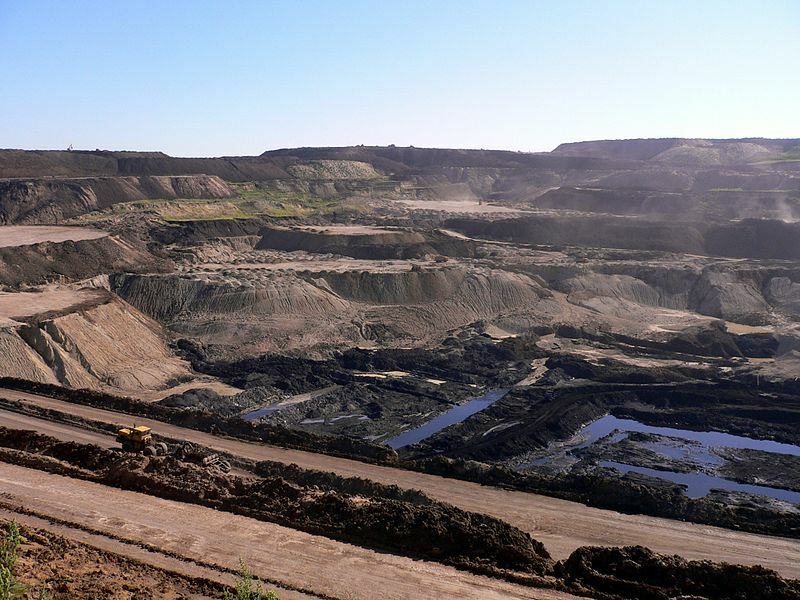 ‘China had an aspiration and an opportunity to reduce its release of coal-mining-related methane, but our analysis of satellite data shows business-as-usual emissions of this harmful greenhouse gas,’ said study co-author Anna Michalak. Carnegie’s researchers have speculated that infrastructure and technology challenges may be to blame for China’s inability to achieve its emissions reduction goals. Problems they suggest the country has encountered in implementing its measures include a lack of pipelines to transport methane away from mining areas and the unsuitability of methane capture tools for China’s mountainous mining environments. China is a party to the UN’s Paris Agreement after its state legislature ratified it in September 2016. The agreement, to which 184 global nations are party, seeks to keep the global average rise in temperatures below 2C in the long-term, thereby reducing the risks and effects of climate change.